The Scottish independence referendum has attracted a lot of attention and feelings from the UK, And other people around the world. 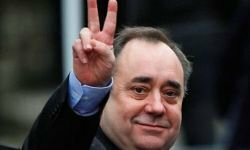 Scotland is seeking to be autonomous from the UK. The polls will take place on the 18th of September 2014. One of the most frequently asked question right now is whether Scotland should be an independent nation. The date was set by Alex Salmond the first minister. The decision made in the Scottish parliament is both historical and life changing for the Scotts. This leaves about 546 days for all the parties involved in the decision to make their campaigns ahead of the polls. The referendum bill named the Scottish Independence Referendum bill was set up at Holyrood by the first minister. The bill is a 146 page document and contains all that the country is to gain as an independent entity. It is said to be the biggest thing since the reconvening of the Scottish parliament. The First Minister seemed to differ with the Scottish labor minister on the decision which puts them at opposite ends of the polls. The polls were confirmed and will be led by the electoral Commission in Scotland. The announcement according to the minister would allow the people of Scotland to make their own decisions and decide on the fate of their country separately from the UK. The questions as to whether Scotland would be stronger separated from the UK still lingers in the minds of many and is still being debated at the campaigns. The Electoral Commission will handle and regulate the spending of the campaigns. The legislation that was proposed will also lay down the crucial rules that will be used in the conduct. The Scottish public would still have to wait patiently for the much anticipated white paper that explains how the whole government will work. The referendum will also take place right after the prestigious Glasgow Commonwealth games in the summer. The £1.5 million expenditure for the legislation and the policy paper will be part of the debate. The Electoral commission has also set campaign funding at £150,000 to £1.3 million. The formal campaign set period will begin in May for 16 weeks. The government seeks to extend the voting to the 16 and 17 year olds. This will however be brought in on a separate legislation. The scrutiny of the bill will be done between May and June by the MSPs on the Holyrood's referendum bill committee. The first most crucial votes that will be needed for the Scottish independence referendum to become a law will be presided in the Scottish parliament later in the month. The second scrutiny will be done in October and the final vote in November. The differences in opinion between Pro-union and SNP are now in full play with the two battling out way before the campaign periods. The First minister also acknowledged the agreement between the Scottish Government and the UK government on the issue leading to the Edinburgh agreement. A lot is expected from this referendum. It may be still too early to ascertain how things will go but one thing for sure is that it may make Scotland a better country. 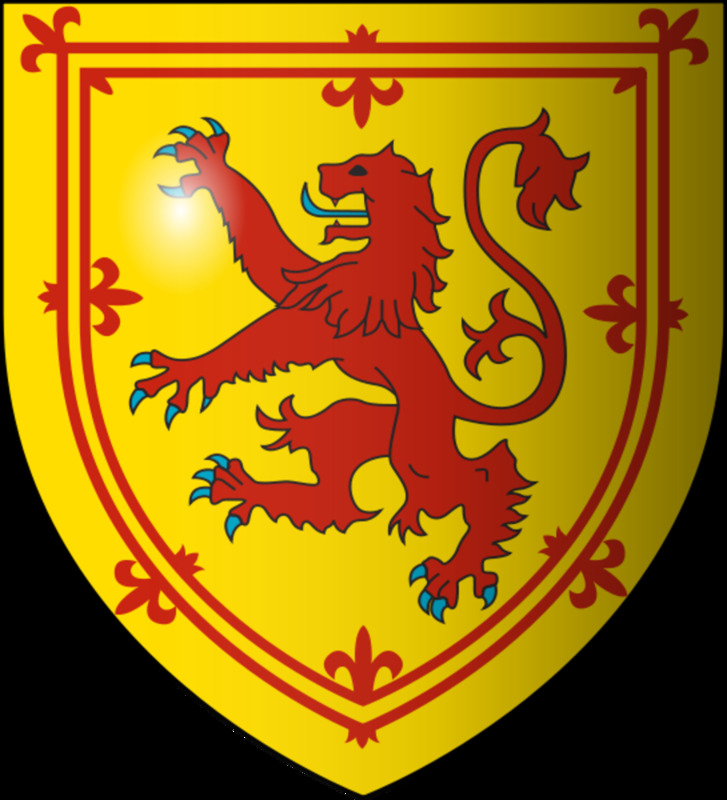 Scottish independence is a political goal of several political parties in Scotland to devolve from United Kingdom, The goal to be sovereign and independent once again. Vox populi, The voice of the nation, In other words, Polls. There were several polls in Scotland and results were mainly against the independence. And so many more cultural symbols that define Scotland all around the world. Scotland already has its own government, parliament, laws and legal infrastructure. It means Scotland would function as a country of its own. Agriculture, Fish, Oil (the famous North Sea Oil) and many other natural resources, as its money could stay in Scotland. Scotland could control defense and foreign policy, They could choose to leave or stay NATO, remove nuclear weapon from its seas etc. 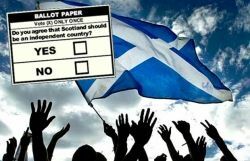 The latest independence poll, That took place on April 8 this year showed that 51% population were against 30% supported independence and 19 % were undecided. That would say that the majority of Scots don't want to be a sovereign country. Scotland would suffer from economical cuts, Such as higher taxes and cuts in public services. Scotland can have more economical stability as a part of a bigger state or a union such as United Kingdom. 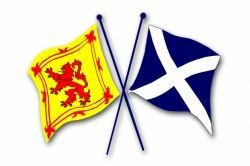 There are many relations between England and Scotland, They are together for over 300 years. what will the currency of an independent Scotland would look like.